We are offering Glass Wool of excellent quality to our clients. Extensively used for roofing and cladding the buildings. Our organization is renowned for supplying a huge array of products which include Thermal Insulation, Turbine Insulation, Scaffolding Framework and many more. 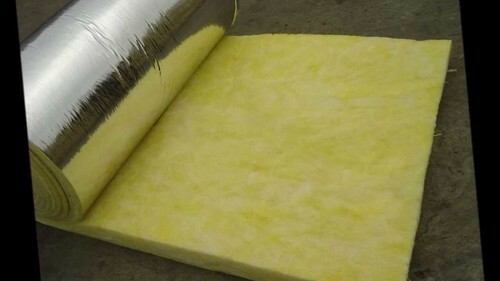 We are the leading organization in the field of supply and service provider of Hot Insulation, Cold Insulation, Acoustic Insulation, etc. These are available in huge quantities with us. Our offered range is available in both the customized and non customized versions and require least amount of maintenance.